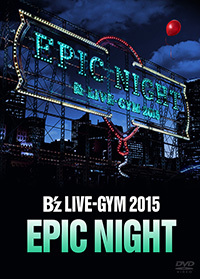 B’z LIVE-GYM 2015 -EPIC NIGHT- on DVD & Blu-ray 2016.02.24! 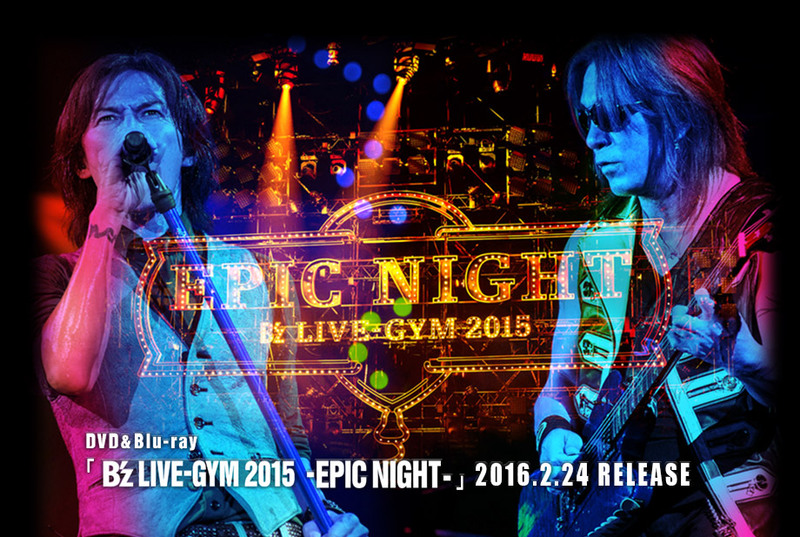 The 2015 tour that saw B’z play forty shows in five months is at last coming to home video! 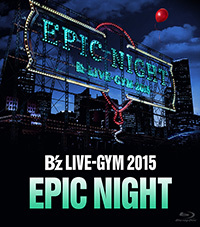 「B’z LIVE-GYM 2015 -EPIC NIGHT-」 is scheduled for release on home video February 24th, 2016 and will be available on both DVD and Blu-ray with a retail price of 6,800 yen. 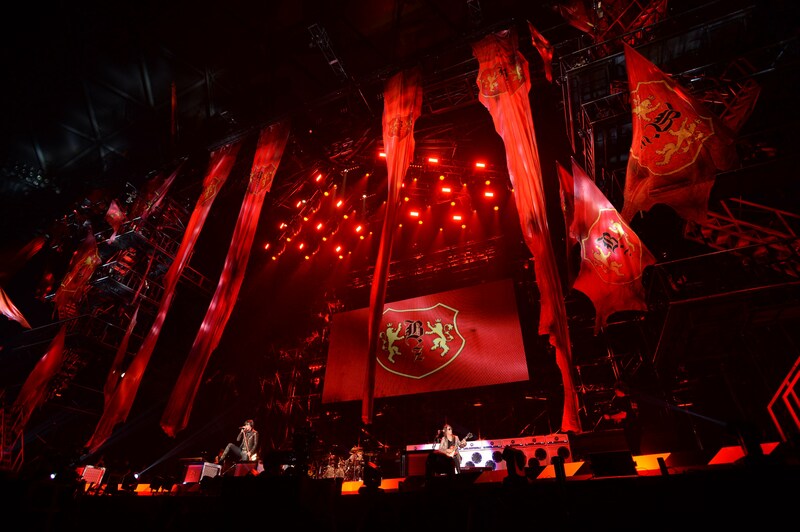 The 153-minute video captures the tour finale from July 26th at Nagoya Dome for the first time. The tour, which came in support of their nineteenth album EPIC DAY, featured an eclectic setlist with revivals of several classic songs from years long past. The video naturally features a great many home video premieres, including for “Uchouten”, “Las Vegas”, “NO EXCUSE”, “Amari ni mo”, “Exit To The Sun”, “Black Coffee”, “Kimi wo Ki ni Shinai Hi Nado”, “Man Of The Match”, and the eponymous “EPIC DAY”. 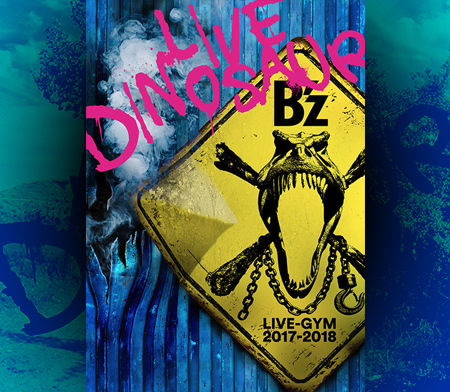 Popular hit single “RED” opens the show and will see its video debut on this release alongside 1994 B-side “YOU&I“, which had not been played live since 2000’s Pleasure LIVE-GYM “juice”. “TIME” returns for the first time since 2010’s “Ain’t No Magic”, while newfound fan-favorite “HEAT” sees its first performance during a mainline LIVE-GYM. Another beloved gem “Swimmer yo! !” also sees only its third inclusion on a home video. 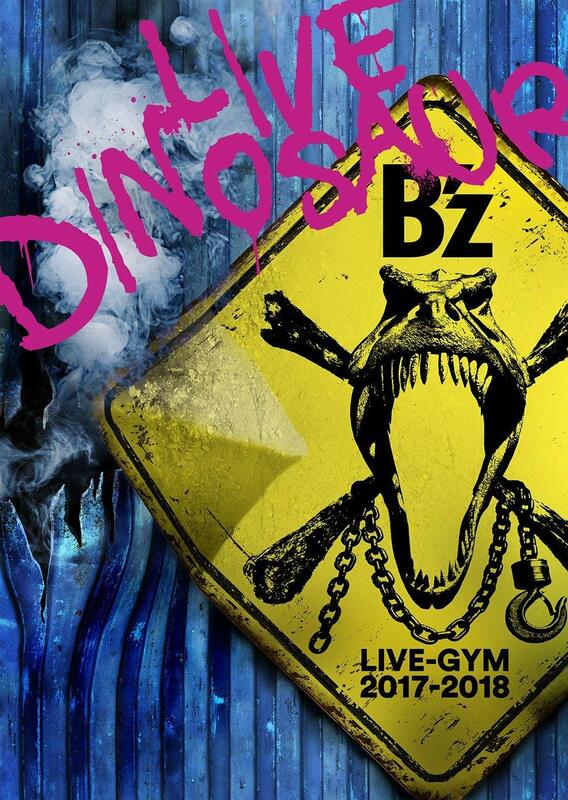 Staple singles “Ai no Bakudan“, “ultra soul“, and “Ichibu to Zenbu” round out the setlist.